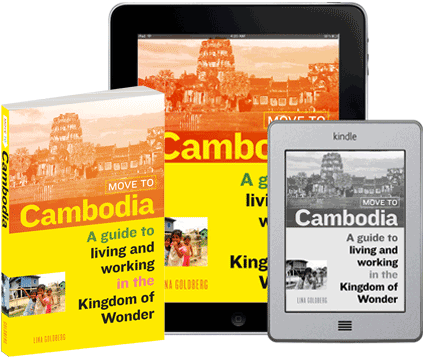 Spending any time in Cambodia is to experience a world whose values, etiquette, and traditions are very different from those in the West. 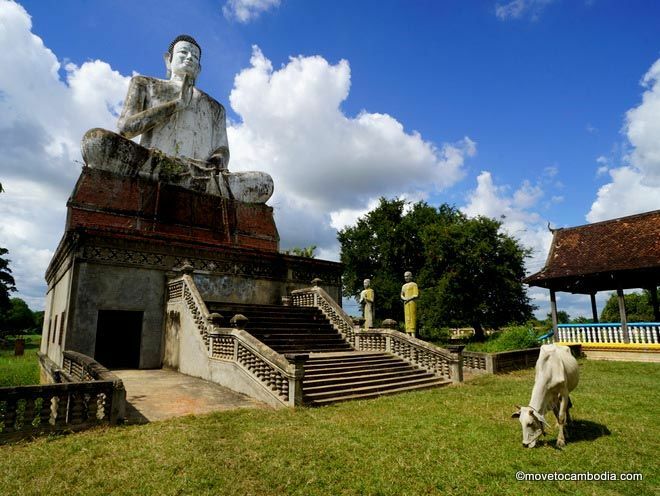 Particularly if you’re planning to relocate here, your life will be infinitely easier if you make the effort to learn at least a bit about Cambodia’s history and about Khmer culture and religion. Understanding the concept of face certainly helps, especially when it comes to dealing with corruption and bribes. You’ll also need to learn how to correctly execute the sampeah, the Cambodian way of saying hello and good-bye, as well as how to bargain. And of course you’ll want to know a bit about Cambodian food. Then there are the celebrations. Cambodia has dozens of holidays and festivals every year, and we’ve got information on the most important ones. Even if you have no plans to get married in Cambodia, you need to know about the country’s nuptial rituals. It’s a rare expat who doesn’t get invited to a Cambodian wedding or three, so best to know what you’re getting yourself into!